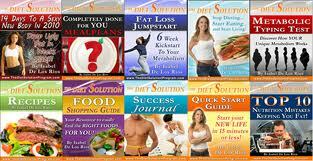 The Diet Solution Program is one of the most popular weight loss programs offered on the Internet. 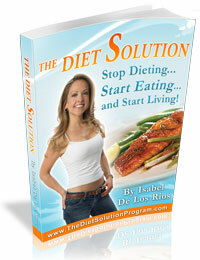 It is a healthy eating plan designed by holistic nutritionist and exercise specialist: Isabel De Lois Rios. 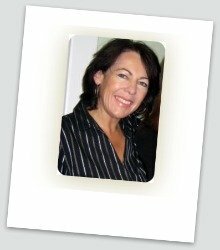 Isabel has helped over 25 000 people lose weight using her powerful food strategies using common sense eating guidelines. The program is 'heart healthy' and will help you naturally reduce your blood pressure, balance your blood sugar and lose tons of weight. According to testimonials, You will quickly look and feel great, and feel more energized. The Diet Solution Program may not be the perfect program for everyone, but if you have struggled with diets and are fed up with diet hype on the Internet, then this may be the program for you. The program is based on eating whole, natural, fresh foods from the main food groups: carbohydrates, protein and fats. Isabel will surprise you with some interesting nutrition facts, for example, she is not afraid to use butter and coconut oil and gives an excellent explanation as to why these are actually good for you. 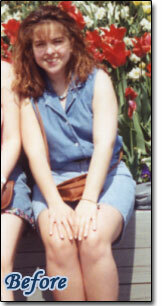 Isabel believes in eating high quality food and encourages you to eat organic foods when possible. She guides you every step of the way with videos, recipes and easy meal ideas. Emphasis is definitely on preparing your own home cooked meals which may mean dusting off your kitchen counters for many of you! If you really don't like to cook, and don't want to learn then this is not a program for you. Isabel is not a 'pill pusher' and encourages you to get your nutrients from naturally nutrient dense foods such as spinach, broccoli, nuts, seeds, eggs etc. You do not have to buy pre packaged foods or expensive diet supplements to do this program. However, she does recommend taking omega 3 essential fatty acids (EFA's) which most of us are deficient in. The recipes in The Diet Solution Program are delicious and there are plenty of them along with meal plans and grocery lists. When you order the program on line, you receive 10 E books, full of creative food ideas. Egg fritattas, cauliflower mash, stuffed peppers and her home made salad dressing have become staples in my house. I make the egg fritattas in muffin tins and eat them on my way to work...they are a great way to get veggies into your breakfast. The Diet Solution Program is customized for you based on a unique theory of 'Metabolic Typing' which is included as an E book in your program. It is clear that a lot of effort has gone into making sure that anyone can do this program. The Diet Solution Program supports you throughout your journey with a members chat page, facebook, website and newsletters. In fact you can ask as many questions as you like and Isabel, herself, often replies. You certainly do not feel that you are doing this program alone, there is a whole community of members ready to help you. The Diet Solution Program provides great value for the money. You can join up for less than $100.00, if you are not happy with the program or results there is a 60 day guarantee offered. Just keep your email receipts. If you don't want to join up right away, Isabel offers a free 7 day 'jumpstart program' to kick Start your weight loss and provides other free information to get you started on your first 10-15 lbs. Once you start, you will invariably want the whole program. The sales pitch for the Diet Solution Program is a little 'salesy' and a tad bit 'aggressive', however the value is definitely there. The program is not available in bookstores, it is an on line program only. You receive E books through your email, but I believe you can request hard copies. You need to be ready to cook and reignite your passion for healthy, delicious food. If you like to eat out a lot, this program is difficult to do. Isabel really 'knows her stuff' and shares plenty of good solid free information before you sign up. 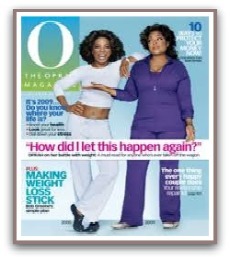 Her plan is uncomplicated and she isn't afraid to go 'toe to toe' with conventional dieticians and diet theories. She clears up many diet myths and misinformation with a her sound base of nutrition knowledge. The Diet Solution Program gets a 'thumbs up' from me and is one of the few weight loss programs I feel comfortable recommending. How to choose the best diet plan for you? 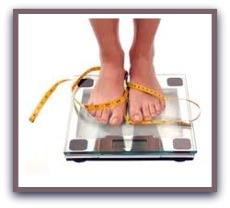 Feel like you just cant lose weight?